Good morning Yankees family and happy Wednesday to you all. 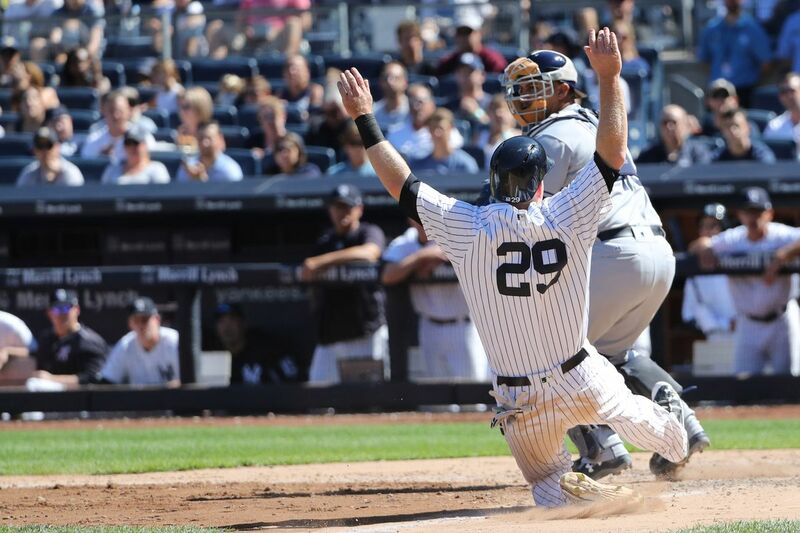 If it feels like the New York Yankees and the Detroit Tigers just played a game it is because, well, they did. The good ole day game after a night game here in the Bronx, you have to love it. 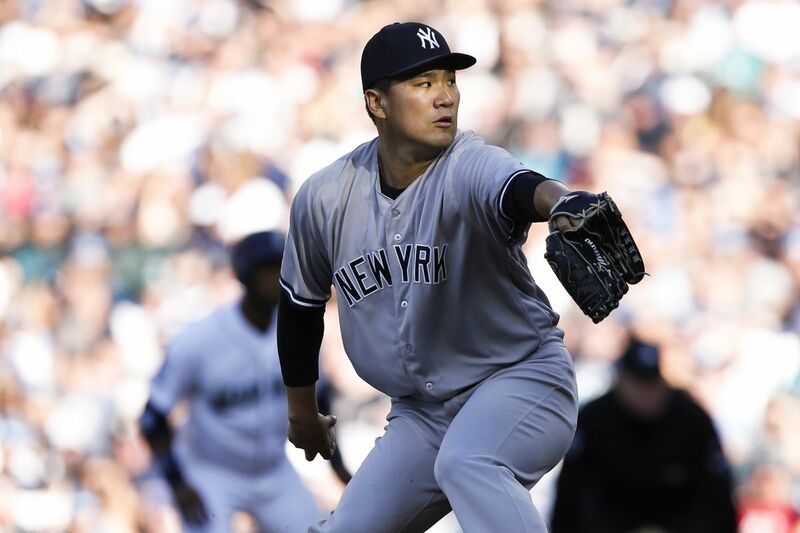 In the series finale between these two clubs the Yankees will send Masahiro Tanaka to the Yankee Stadium mound while the Tigers will counter with Jordan Zimmermann. Dare I say Happy Tanaka Day Yankees family? Ask me again in a few hours and I’ll tell you. Enjoy the game. Tanaka set a career high in strikeouts last time out against the Tampa Bay Rays when he struck out 14 opposing batters. Tanaka went eight innings in the start allowing just one run on two hits setting the tone for a huge series win for New York. Is Tanaka finally back to being Tanaka? 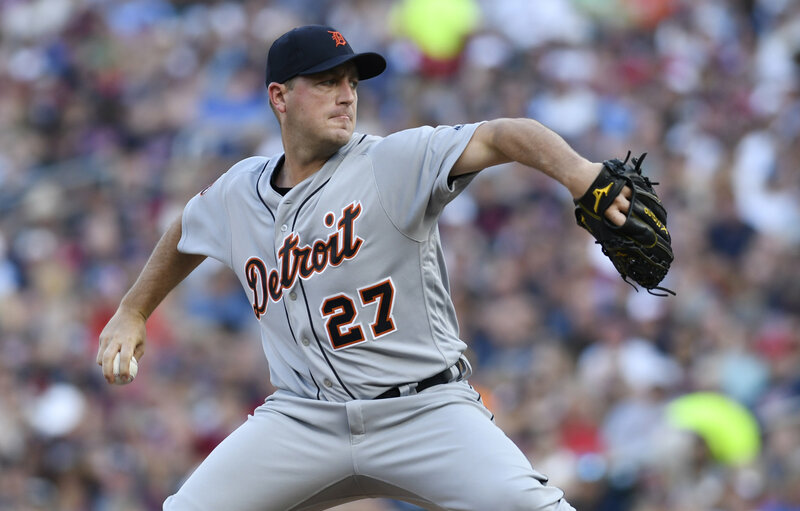 Zimmermann was the subject of many trade rumors before the July 31st trading deadline which may have explained why he was pulled after just 80 pitches and seven innings pitched in his last start against the Houston Astros on Friday. Zimmermann did allow three runs in the contest but ultimately made it through the deadline still a member of the Tigers. The game will be played at 1:05 pm ET inside Yankee Stadium and can be seen on the YES Network, MLB Network and MLB TV. You can also follow along with the game in your cars, on the radio and at work (SHHHHH) by tuning into John Sterling and Suzyn Waldman on WFAN. Enjoy the game, the hell with work and Go Yankees!! !